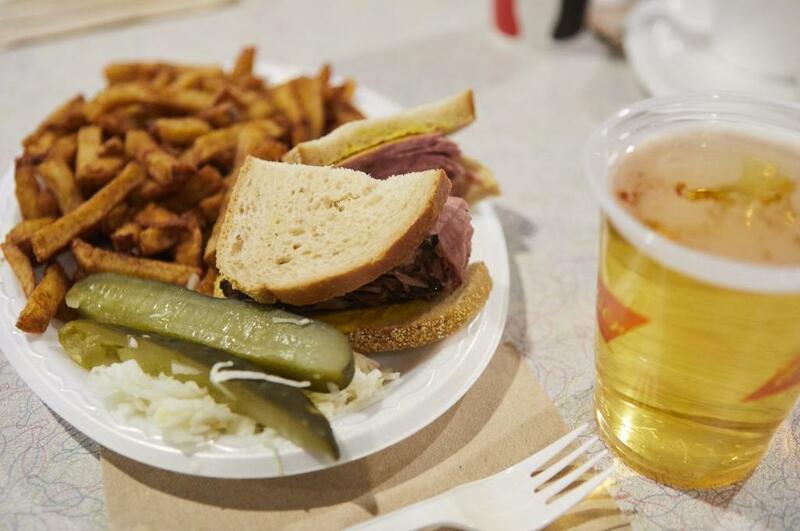 Come enjoy Montreal’s famous smoked meat and deli specialities along with our regular favourite menu choices. 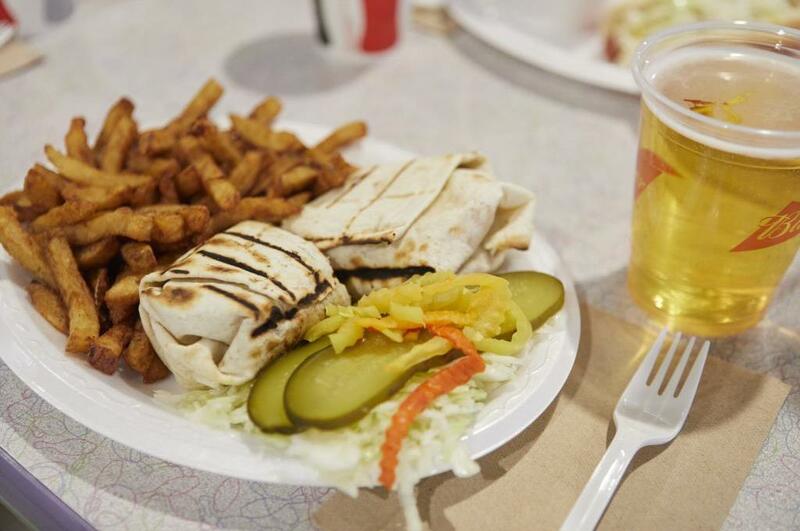 Open daily featuring Montreal’s famous delicious smoked meat for over 50 years along with other favorites (hot dogs, burgers, poutine, wraps, and subs). 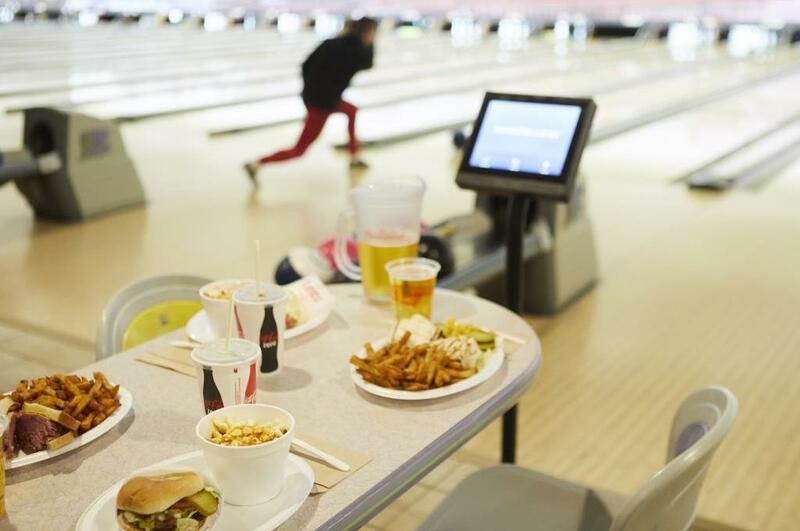 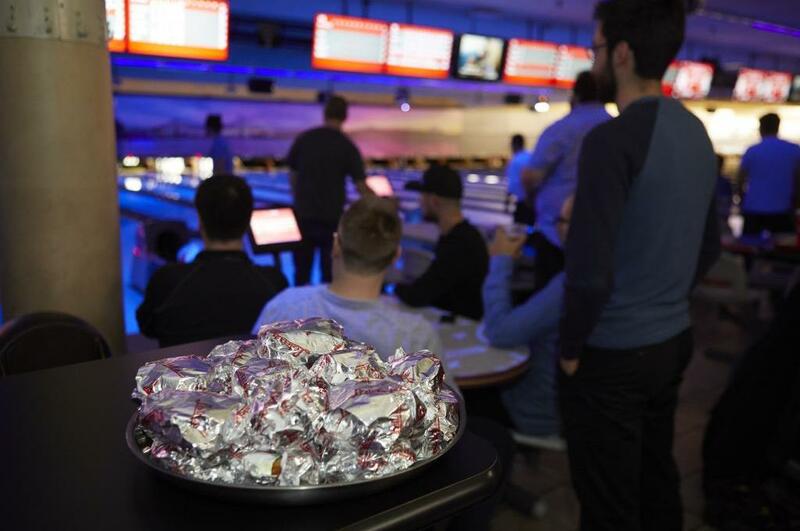 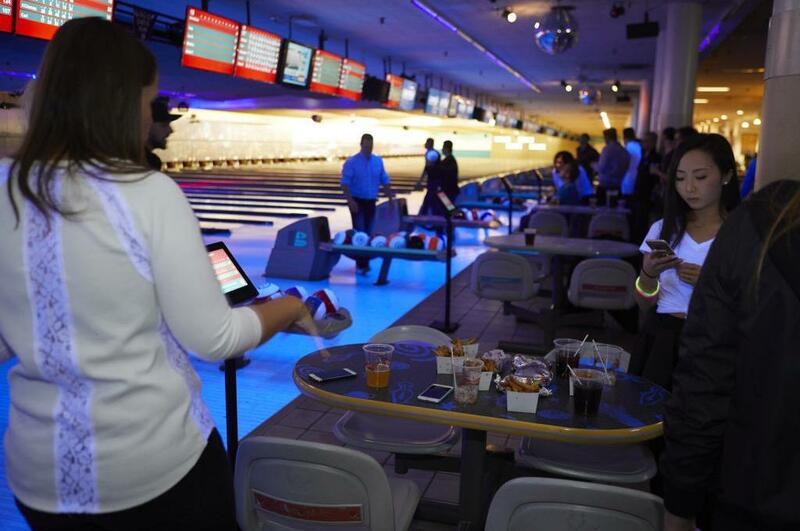 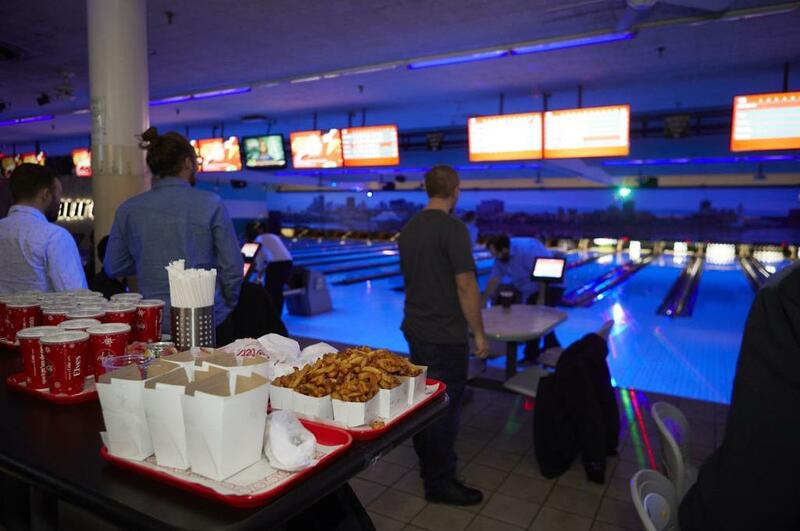 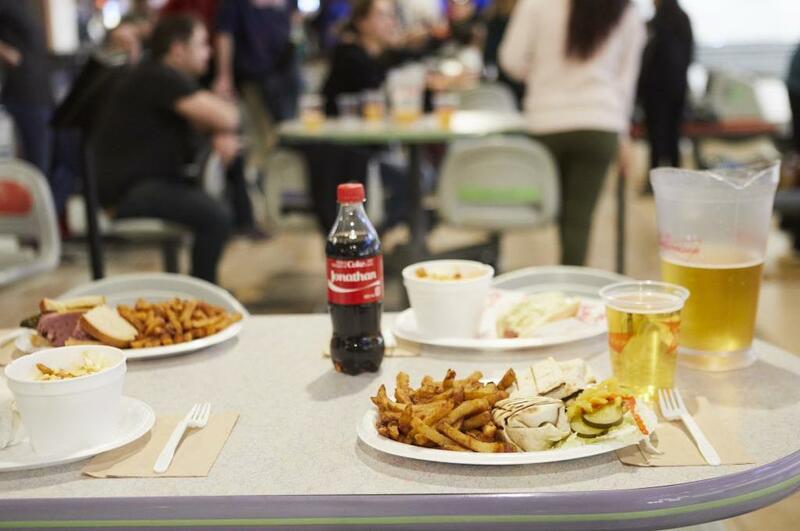 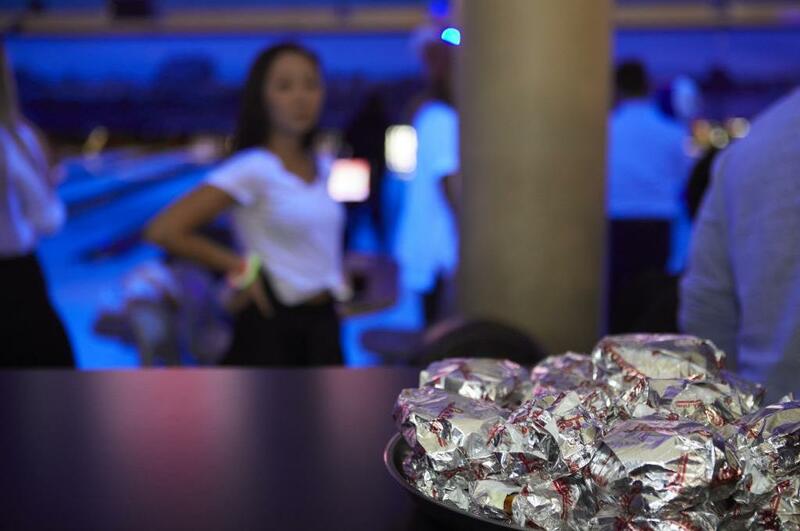 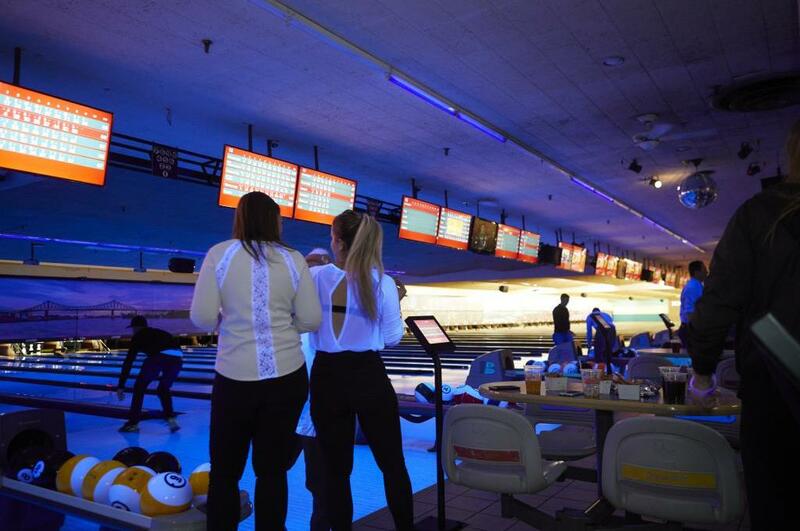 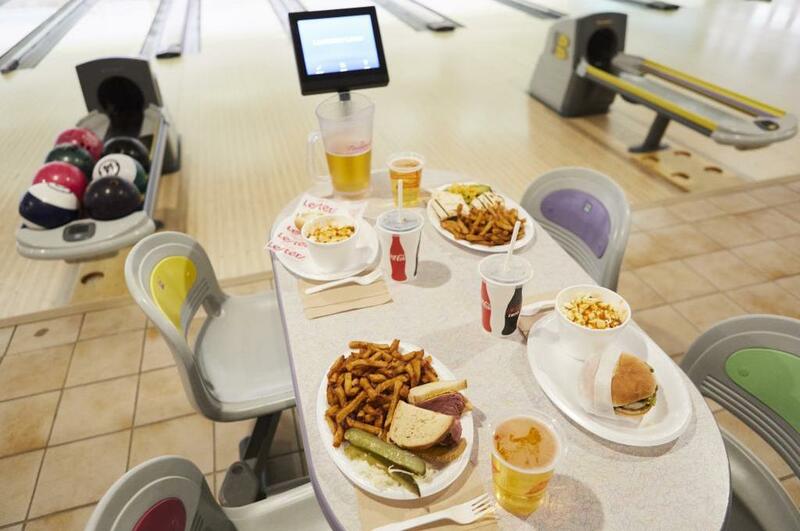 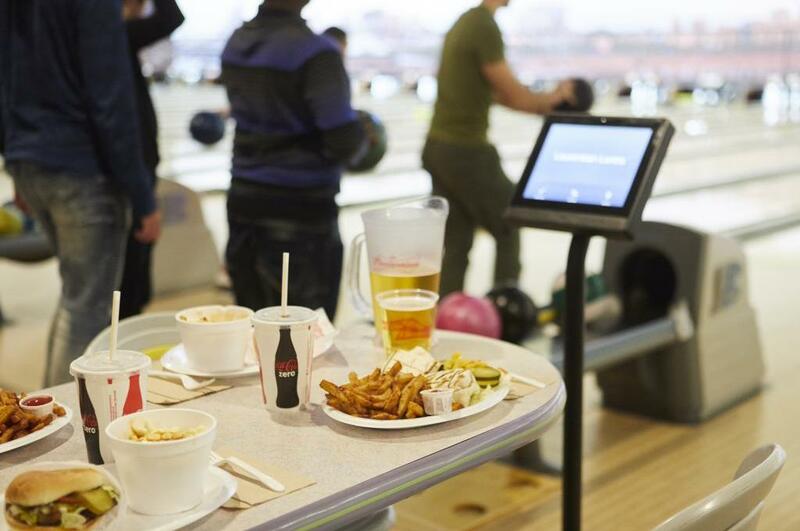 Value added food and bowling combinations are available for birthday celebrations and company, groups, and fundraising events.